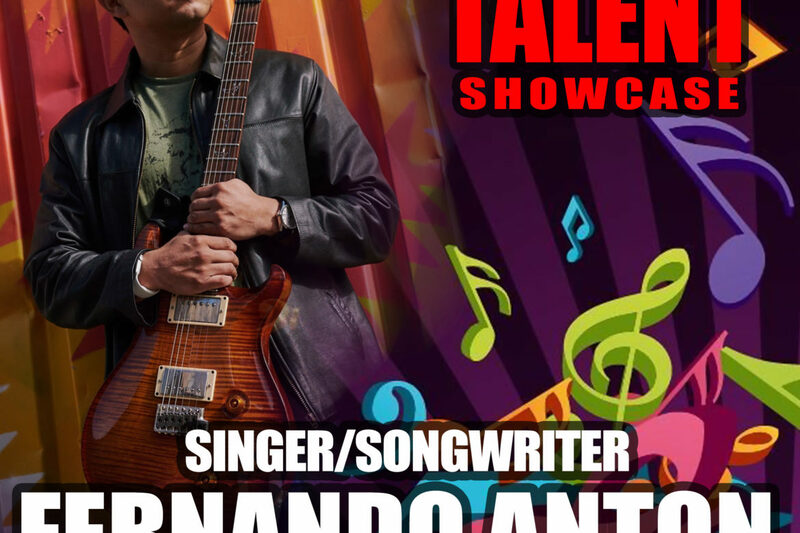 Our weekly live music showcase featuring emerging local singer/songwriters continues with local favorite FERNANDO ANTON. 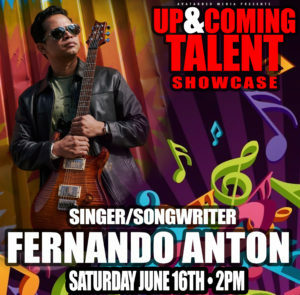 His smooth, Jazzy style is sure to chill you out, in between a nice cold beverage and exceptional noshing on a Saturday afternoon. All ages/ FREE.